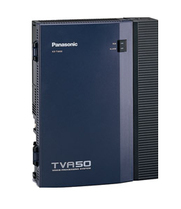 The KX-TVA50 by Panasonic is a Voice Processing System (VPS) that supports both voice mail and automated attendant. It comes with 2 ports and is expandable up to 6 ports. The system offers 4 hours if storage and is expandable up to 8 hours using the KX-TVA524. 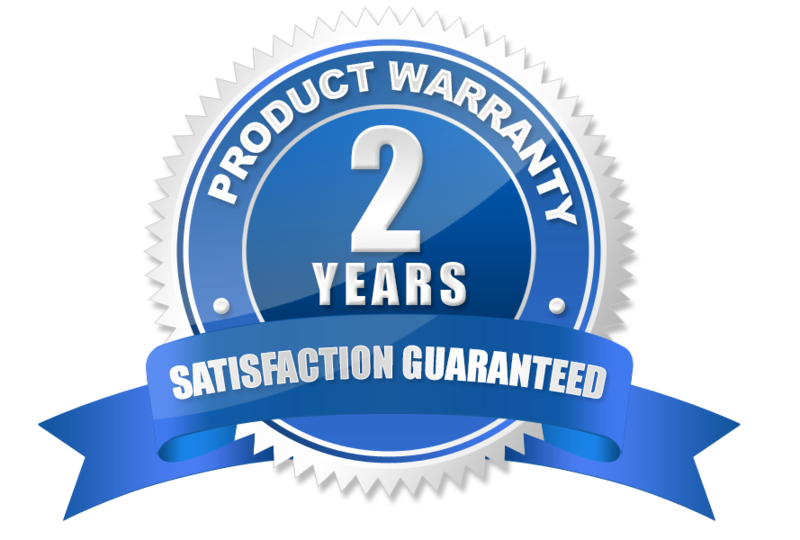 Additionally, it offers a number of great options like: call screening, call-back number entry, caller ID name announcement, extension numbering, and a maximum of 64 mailboxes. 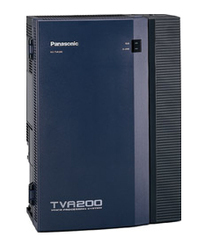 If your business is needing something larger than the KX-TVA50, Panasonic offers an upgraded model called the KX-TVA200. In addition to all the standard features that the TVA50 offers, this unit can handle up to 24 ports and 1,000 hours of voice storage!